*The Bay Club of Sandestin*, located in the Florida Panhandle, has beautiful grounds and activities galore! Enjoy four premier golf courses, walking and biking trails, tennis courts, a play area and programs for children, water sports, four restaurants, and a marina on-site. 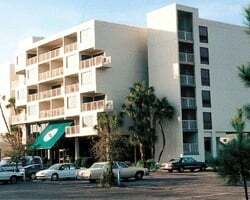 Most amenities are operated by the Resort at Sandestin so there is a fee. The swimming pools can be used free of charge with the amenity card that The Bay Club provides to exchange guests. Putt-Putt, a water park, snorkeling, parasailing, charter fishing, sailboat trips, and many more attractions can be found nearby. A car is recommended. Perfect vacations for beach lovers! Floating week of your choice every year! Inquire for more details! 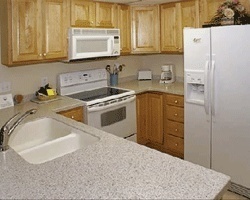 Beautiful 1 bedroom in Florida! NEW PRICE!! Lovely resort on Florida's Emerald Coast! Yearly usage in desirable January, Red season week! Make your offer today! Resort features many onsite activities! Buyer May Receive A Title Fee Credit, Inquire For Details! Enjoy historic sites, breathtaking sunsets, great shops & more! Buyer May Receive A Title Fee Credit, Inquire For Details! 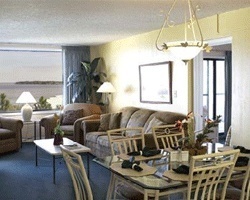 Great resort close to shops, dining and more! Floating week! Buyer may receive a title fee credit, inquire for details! Motivated Seller! 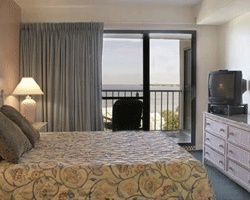 Terrific resort located right on Florida's panhandle! Week 38 that can float anytime of year except July and August! Price reduced for a quick sale. Highly motivated seller! Perfect vacations for beach lovers! Buyer may receive a title fee credit!